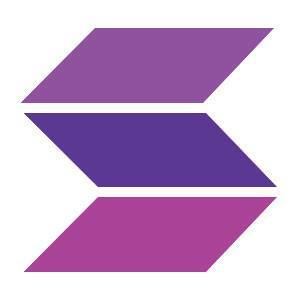 Soundtrap, a Stockholm, Sweden-based online collaborative music-making solution, raised $1.5m in funding. 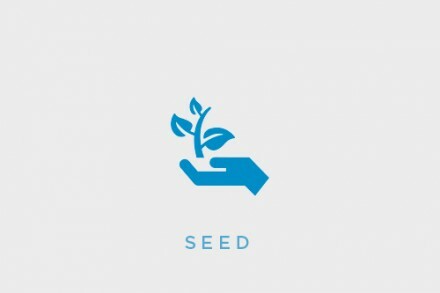 The round, which has brought total funding to date to $2.5m, was led by startup angel Magnus Bergman and existing investor Lars Bergström with participation from Kristoffer Melinder, Joakim Karlsson and Ulf Rosberg from Nordic Capital as well as strategic investors from Scandinavia and the United Kingdom. The new capital will be used to accelerate product development as well as further expand user growth. Led by CEO and co-founder Per Emanuelsson, Soundtrap provides an online music and audio recording studio enabling collaboration between people from all over the world that works across all operating systems, Mac, iOS, Android, Windows and Chromebook. 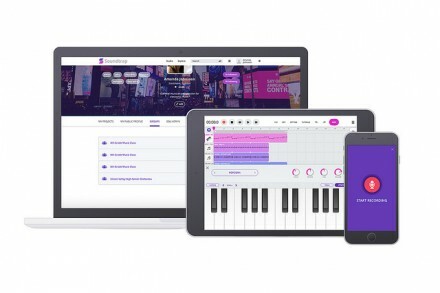 A new competitor to Apple’s Garageband, Soundtrap is designed for all levels of musical interest and ability and is being used by the K12 through higher education market. The company, which also has offices in Palo Alto, California, released its beta product at the end of 2013, followed by the official version in June 2015. It is currently in use in over 1,000 schools and the platform has grown to 250,000 users in 200 countries.